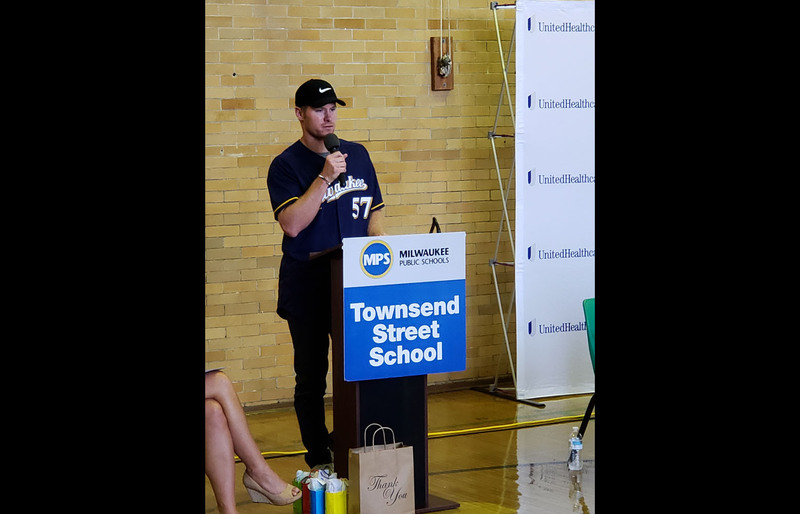 Milwaukee Brewers pitcher Chase Anderson and UnitedHealthcare teamed up today to ensure eligible students from Townsend Street School go home with nutritious food every weekend during the school year. The Dreambuilders Foundation is a non-profit organization that works with pro athletes across the country to help financially, physically and mentally-challenged kids receive the items, opportunities and equipment they need to reach their dreams. Hunger has both short- and long-term adverse effects on children’s health and ability to succeed in school. 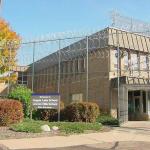 Blessings in a Backpack mobilizes communities, individuals, and resources to provide food on the weekends for elementary school children who might otherwise go hungry. 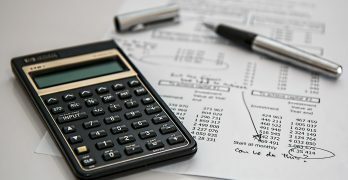 Last year, Blessings provided 3 million hunger-free weekends for 87,300 children in 45 states and Washington, D.C. For more information, visit www.blessingsinabackpack.org.